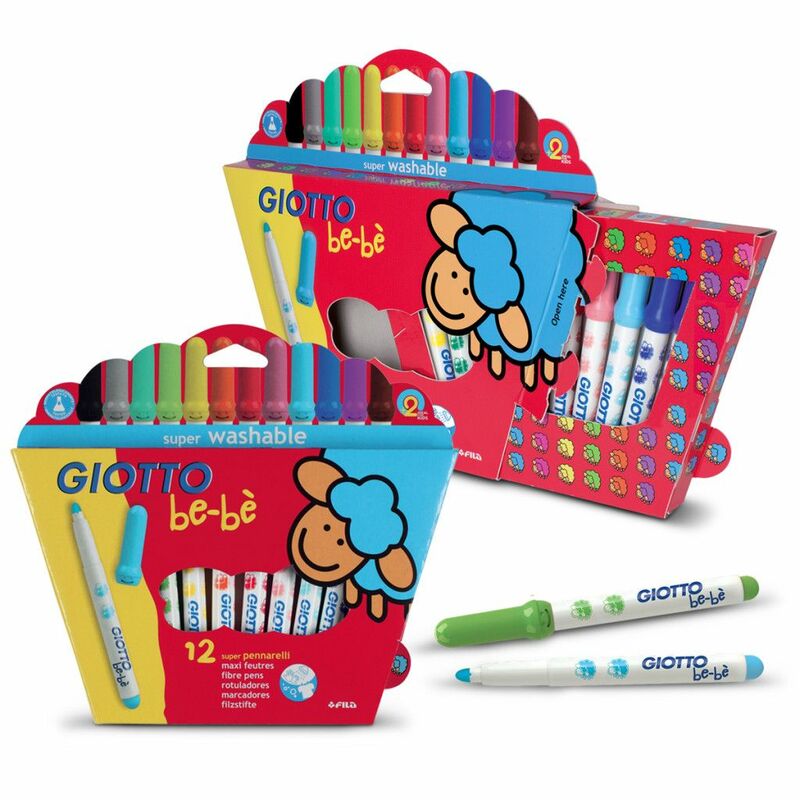 These Giotto Be-Be Super Fibre Pens are perfect for anyone who is learning to draw or write. The ink within these pens is perfect for a wide variety of environments as it is super washable, 100% non-toxic and dermatologically tested. These markers have ventilated, choke proof caps with extra strong toppers. These markers have thick, 5.0 mm nibs. They are a great option when you're learning to write or draw. 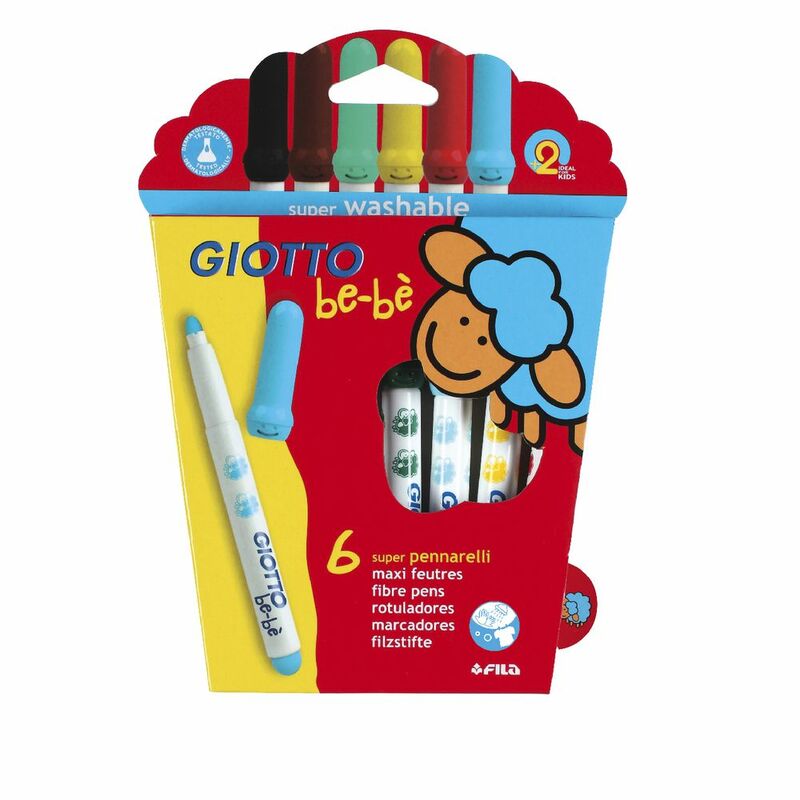 The ink is washable, non toxic and dermatologically tested. The pens have tightly secured, ventilated, choke proof caps. The pack contains ergonomic pencil grips for comfortable use.